Saygreeeeenngrin. 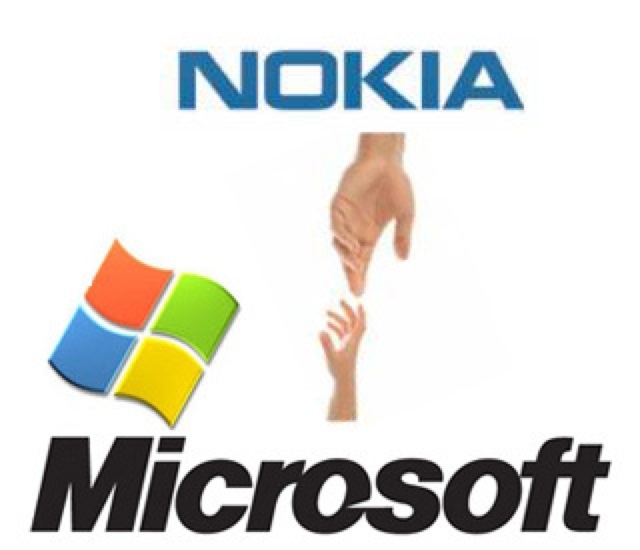 : Microsoft acquires Nokia's Devices & Services division, 7.1 billion! Microsoft acquires Nokia's Devices & Services division, 7.1 billion!